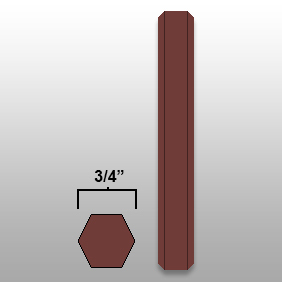 If you would like to purchase sticks individually, please call or use the contact form to reach us. Our markers are up to 5 and 5/8 inches long, compared to others that are only 4 and 5/8 inches long. Amark Fluorescent Lumber Crayons are 100% non toxic. Amark Fluorescent Lumber Crayons are 100% recyclable. Here at Amark Fluorescent Lumber Crayons we are extremely conscience of all of our customers health and safety as well as being earth friendly. Savings of $.44 a stick and $45.00 per box! All Content Copyright Amark Inc.